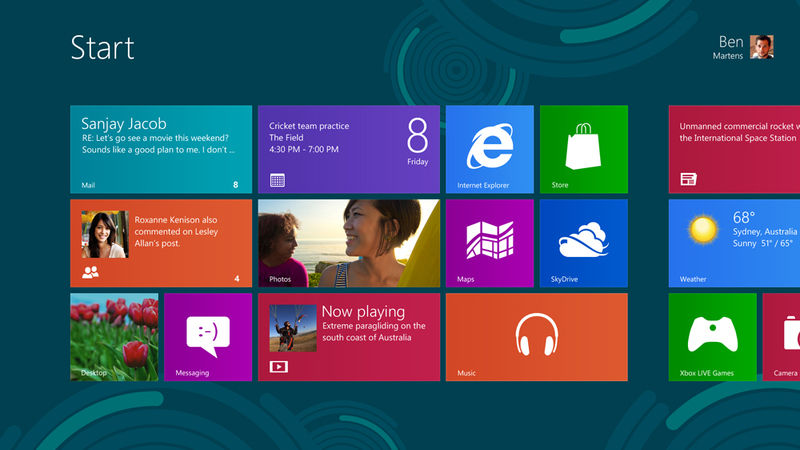 Microsoft announced today on its official blog that the Windows 8.1 Update will have built-in support for 3D printing! According to the entry, “Remember when we said there’d be a PC on every desktop? How about this — a factory on every desktop!” The article goes on to say that Microsoft believes that 3D printing is about to go mainstream making the decision obvious. As big companies engage with 3D printing it’ll be interesting to see what standards develop and who is in control of them. ← Like to Solve Engineering Problems? Try Innocentive and Earn $!